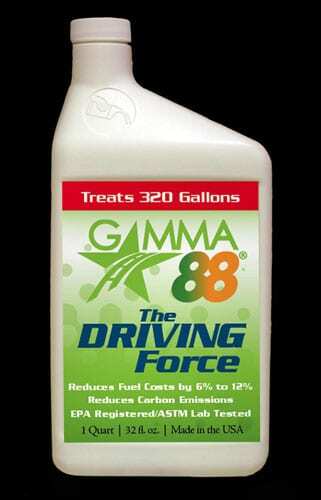 Gamma88, “The Driving Force,” is a special blend fuel and oil reformulator that significantly reduces costs and emissions. The Brand Architects at Spiro & Associates developed and launched the brand for this startup company that eventually went international. 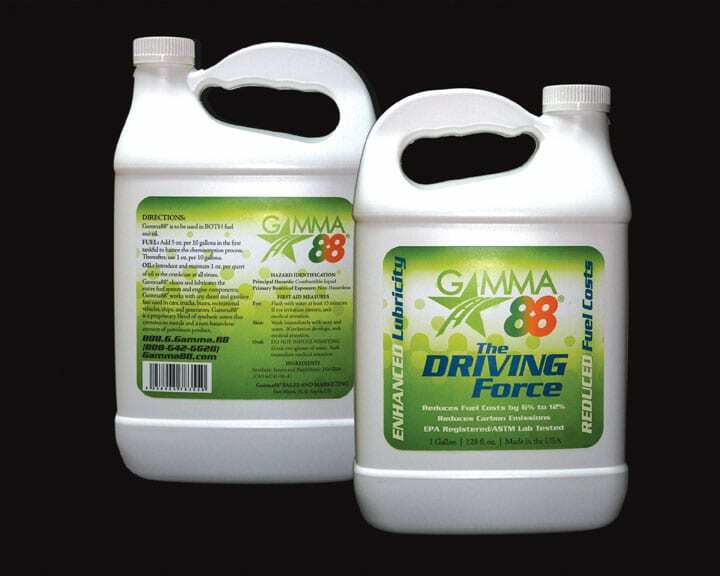 The Agency extended the brand across all marketing materials: ads, brochure, labeling, brochures, website, trade show assets and other resources. 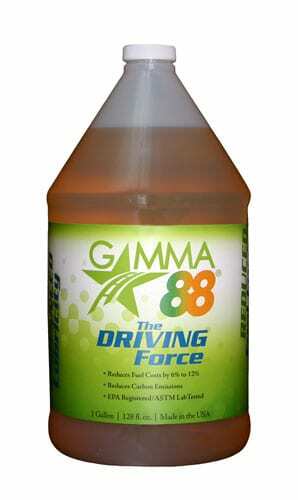 We also provided ongoing public relations services.